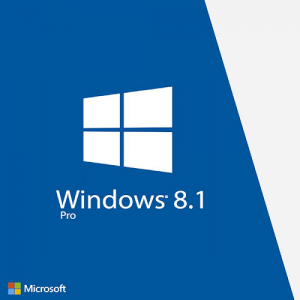 Windows 8.1 Pro is targeted towards enthusiasts and business users; it includes all the features of Windows 8.1 Standard. 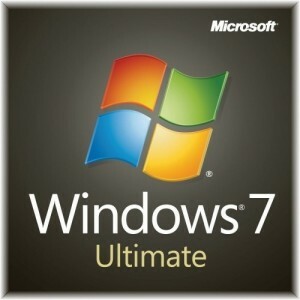 Additional features include Remote Desktop, Join in a Windows Server domain, Encrypting File System, Hyper-V, and VHD Booting, Group Policy as well as BitLocker and BitLocker To Go. This is a Global Key, supports both 32 and 64 Bit. NO CD/USB is involved in this sale. A clean installation is needed in order to activate this key. 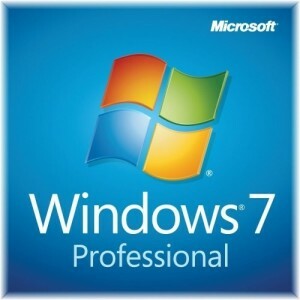 Where to Buy Windows 10 Pro Product Key? Windows 10 Home is familiar and easy to use, with lots of similarities to Windows 7 including the Start menu. It starts up and resumes fast, has more built-in security to help keep you safe, and is designed to work with software and hardware you already have. Attention! 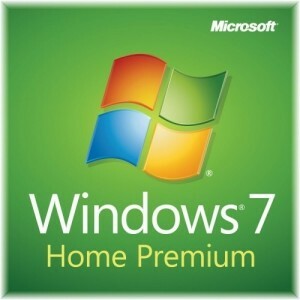 Every 10th buyer will get Professional edition of Windows 10 Home.